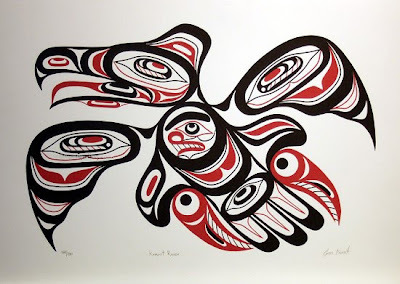 Some work by various members of the Kwakwaka’wakw Nation to start the new decade. 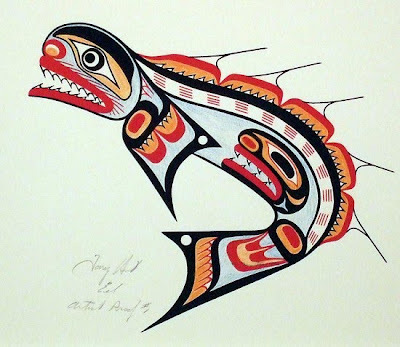 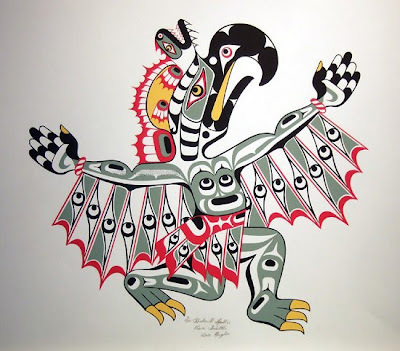 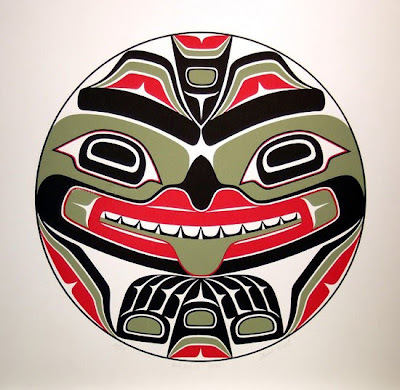 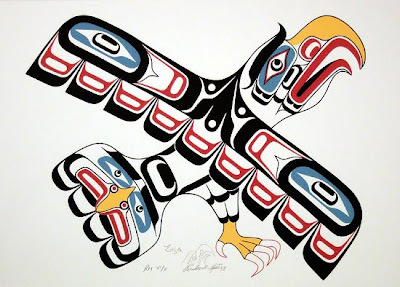 An indigenous group who live on or near to Vancouver Island, they have a rich history of art and culture, and the images of the sacred creatures – ravens, bears, salmon, eagles, etc – their artists produce seem particularly bold and dynamic within the Native American tradition. 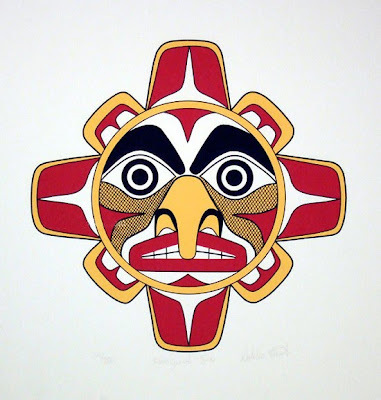 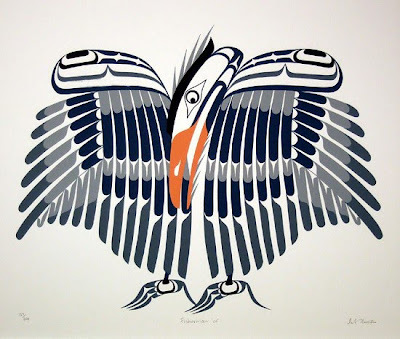 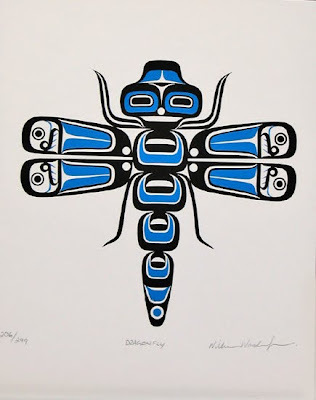 The graphic simplicity of this work is really effective, and whilst the Kwakwaka’wakw’s traditions stretch back centuries, these contemporary serigraphs would be at home next to work by people like Charlie Harper, Otl Aicher or Paul Ibou. 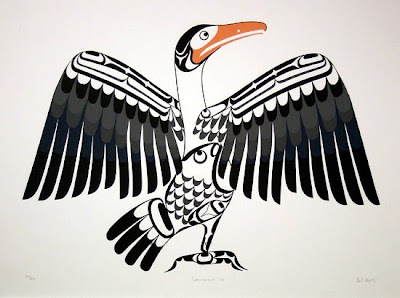 i wish i could hang that up on my wall! 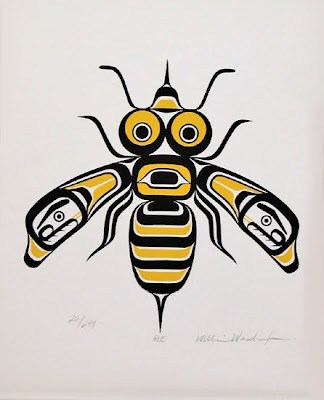 How can we get our hands on one of these dope prints!! 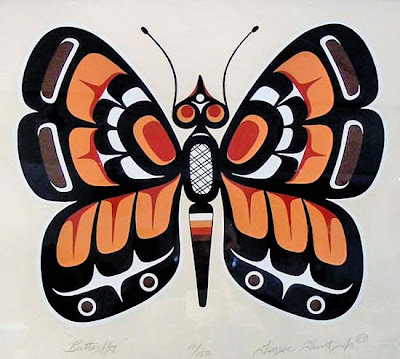 Photography, Architecture, Art, and anything else that catches our eye.